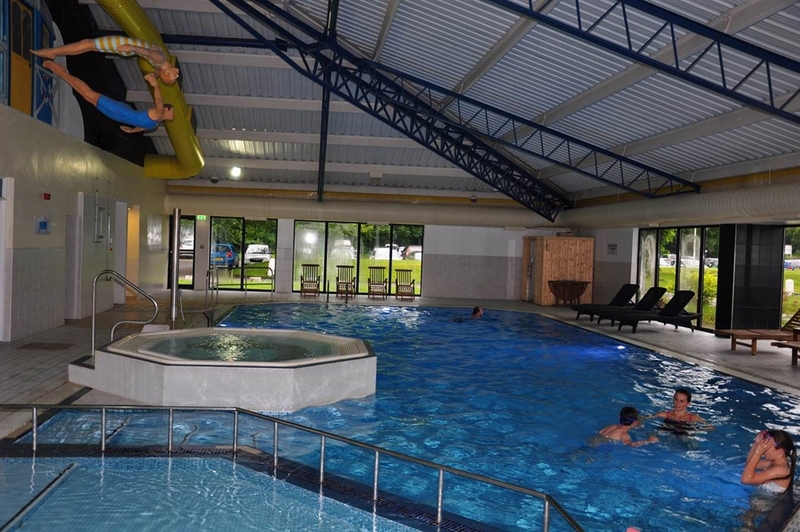 Set in 18 acres of parkland with panoramic views of The Erskine Bridge, Kilpatrick Hills and River Clyde. 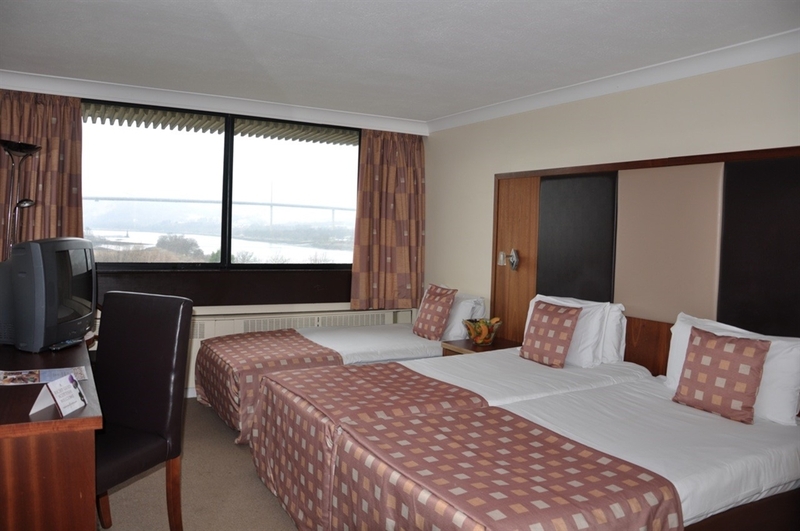 The Erskine Bridge Hotel & Spa offers a relaxing overnight stay in spacious bright bedrooms with tranquil surroundings. 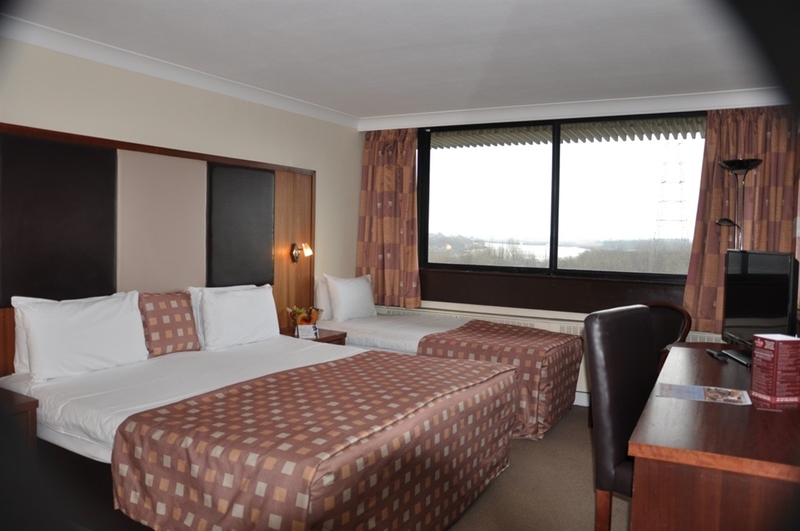 Set in 18 acres of parkland with panoramic views of The Erskine Bridge, Kilpatrick Hills and River Clyde. 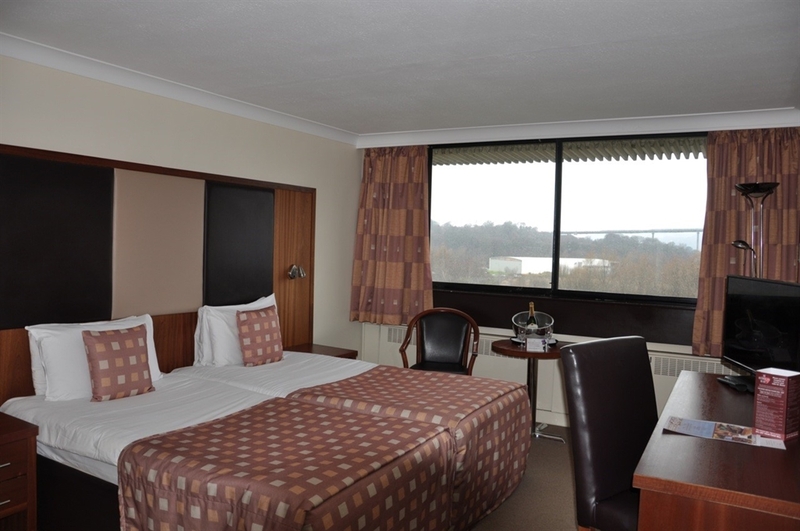 The Erskine Bridge Hotel & Spa offers a relaxing overnight stay in spacious bright bedrooms with tranquil surroundings. 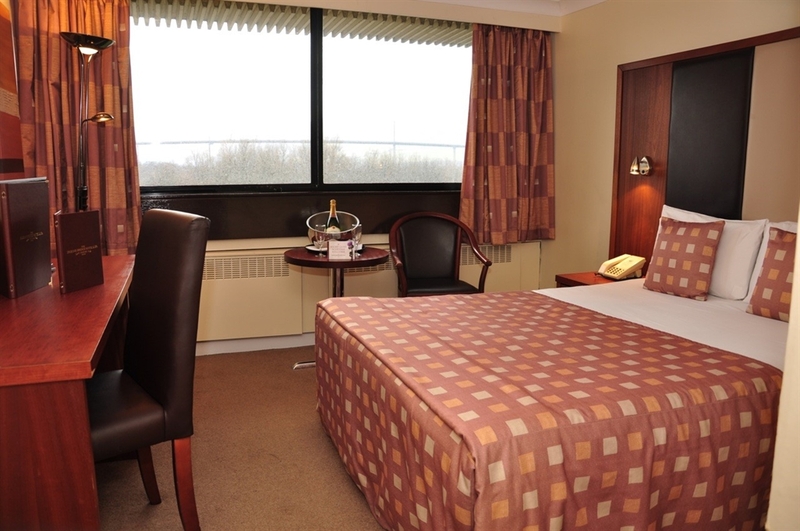 Located just 5 minutes from Glasgow Airport, we offer park and fly packages for easy airport parking. 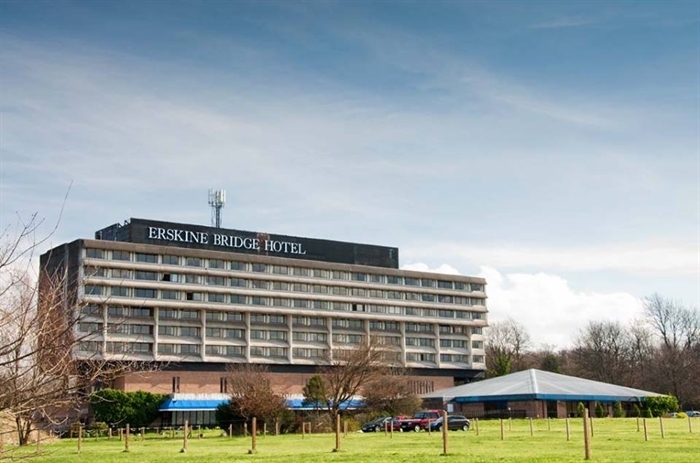 The Erskine Bridge Hotel is the ideal location for accessing Glasgow Airport for business and leisure travellers and Glasgow city centre. 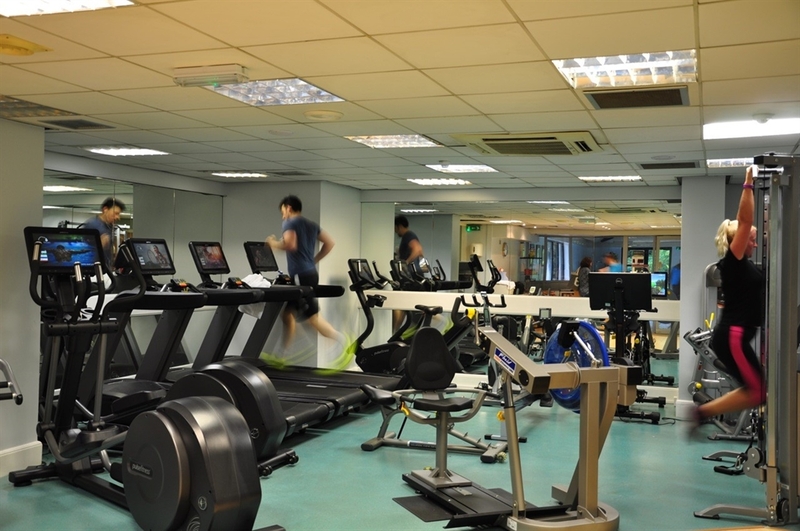 All guests enjoy full use of our leisure club and spa facilities, dining options in our full-service restaurant and bar and complimentary WiFi throughout the building.